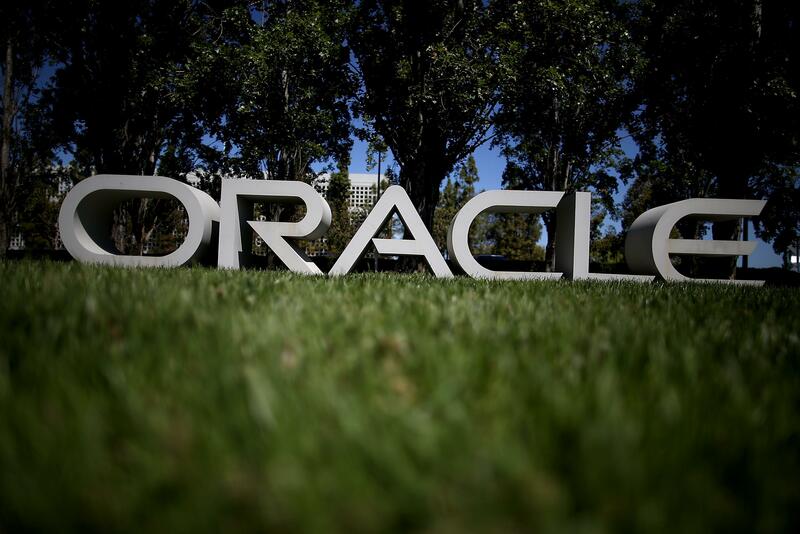 With Oracle and Microsoft making gains in the stock market, the ’70s are making a comeback. The story of the tech industry is one of usurpation. A company wins a market. It gets slow and complacent. It refuses to invest in new areas that might undercut its core and still-very-profitable businesses. Eventually, new upstarts come along that solve customers’ problems better, cheaper, and faster. The dinosaurs are too slow to respond, and by the time they wake up and start to change, they’re irrelevant. But three of the oldest and biggest companies in the tech industry have all seen their stocks hit multiyear highs in the last few months. Oracle almost touched its all-time high from July 2000 after its last earnings report in January. The specifics are a little different for each company, but in all three cases, investors believe that the companies have awakened to new threats and come up with strategies that will counter those threats. For Cisco, the main threat is a newish technology called software-defined networking, or SDN, which lets companies move bits of their network around using software, instead of having to buy and install and replace a bunch of hardware. Cisco’s main business is selling that networking hardware, so SDN was potentially a huge threat. But Cisco came out with its own SDN product, and it’s apparently getting a lot of customers. Meanwhile, it’s still selling plenty of hardware. The threat facing Oracle is the cloud, where customers move workloads out of their own data centers and into a hosted service instead. This shift means that companies no longer need to buy as much Oracle software to run within their own data centers. But Oracle has managed to acquire its way into becoming a credible cloud player, and says it will make more than $1 billion of cloud bookings next year. Microsoft also faced a threat from the cloud but responded with services like Windows Azure (which lets companies run infrastructure on Microsoft’s data centers rather than their own) and Office 365 (a cloud-based response to Google Apps). Those initiatives have been around for a few years now, but this year they really started to take off, and Microsoft says they are on track for $5.5 billion in revenues this year. All three companies still face challenges, and all will have to smoothly transition as their older businesses eventually go into decline. And plenty of old tech companies are having more trouble adjusting, like IBM, whose stock has been down for the last two years. But there’s a good lesson here—disruption isn’t always a sure thing, particularly in enterprise computing. A lot of big customers are skittish about buying products to run their business. They know they should move to newer and more efficient technology, but they don’t always trust the startups or even companies that come from a different background, like Google, even if those vendors get there first. So if the incumbents can respond quickly enough, at least some of their existing customers will stick with them because it seems like the safer choice. Sometimes, the dinosaurs keep winning. For a while, at least. *Correction, Feb. 13, 2015: This post originally misstated the dates on which Cisco stocks hit a seven-year high and the company released its earnings report. It hit the high on Thursday and released the report on Wednesday.